Image via First Draft Co. The Blackwing pencil was introduced in the 1930′s by Eberhard Faber and was the pencil of choice for Oscar, Grammy, and Pulitzer Prize winners throughout the 20th century. After it was discontinued in the 1990′s, fans began paying as much as $40 per pencil to seize unused stock. 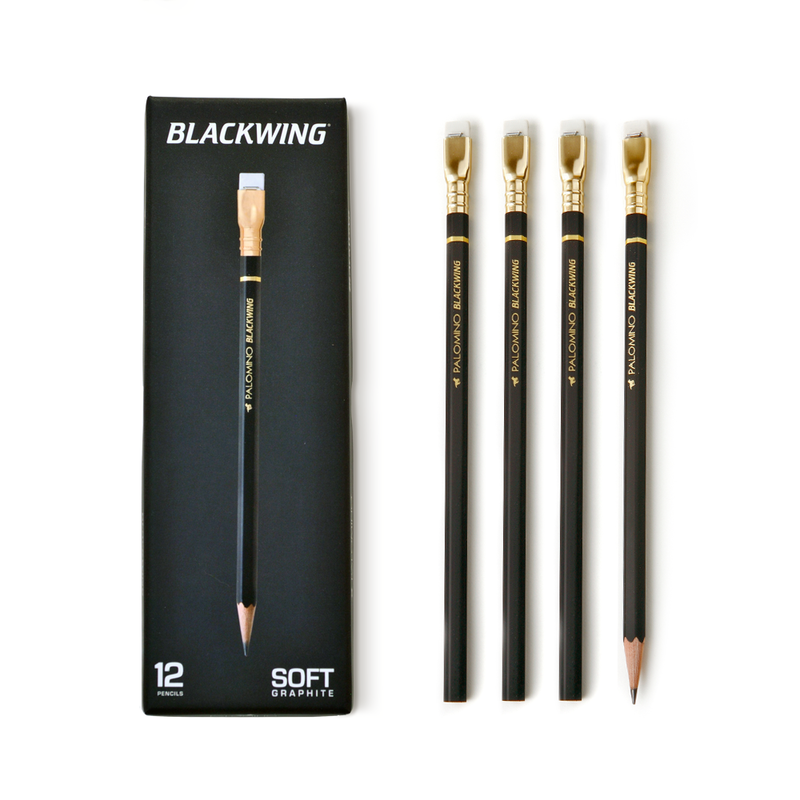 In 2010 Palomino revived the Blackwing to much critical acclaim. Those familiar with the Blackwing name will know how exciting it is for us to be part of the revival. The comeback is actually a pretty big deal. The Wall Street Journal, The New Yorker, and the Daily News are just a few of the publications signing high praises for Blackwing pencils. The pencils are here. 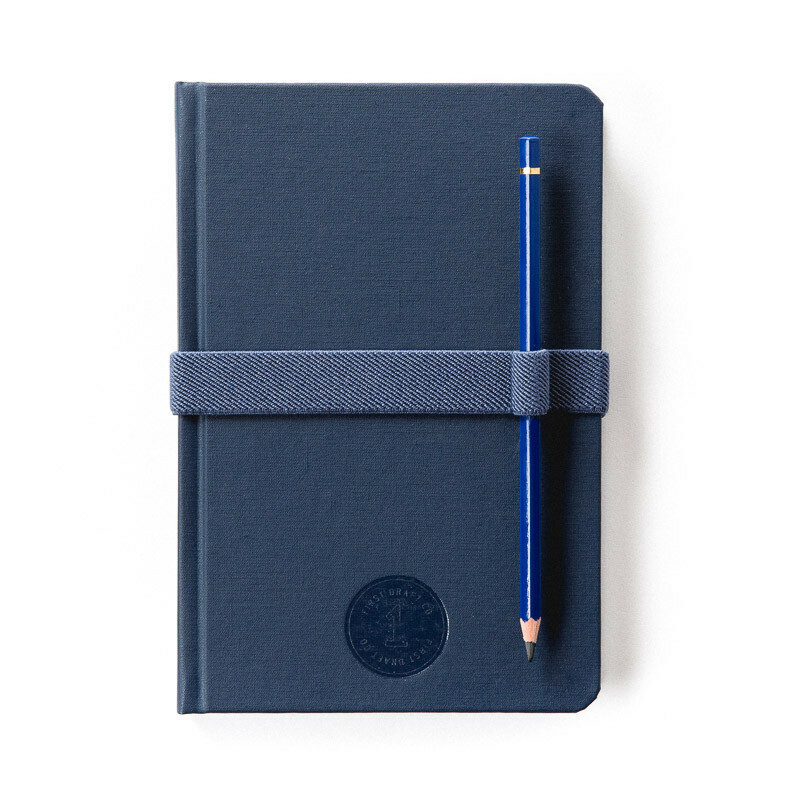 I haven’t used it a lot yet, but the First Draft Co. notebook itself is brilliantly made. If you’re looking for a high-quality sketchbook, it just might be your jam. Check it out, available in three colors, here.